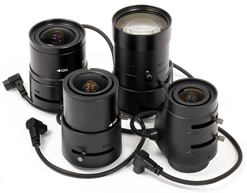 * Shown with 2.4~6mm MP CS Mount Lens with DC Auto-Iris (Part# VS-M246-2). Sold separately. 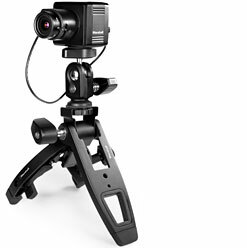 The Full-HD CV360-CGB Genlock Broadcast Camera offers fast frame rates (up to 60fps) to provide clear video with smoother motion for all types of Broadcast Multimedia A/V applications. 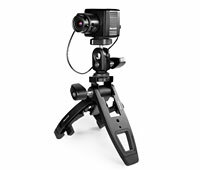 This camera offers multiple output options such as HDMI, HDSDI, 3GSDI and CVBS as well as control functions such as White Balance, Gain Control, Gamma Control, Paint Adjustment, Iris Control, etc.